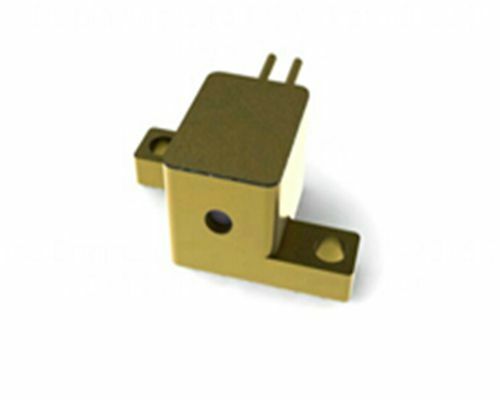 Single emitter semiconductor laser provide the laser with high power, high brightness and stability. The range of wavelength cover 1532nm. The chip from the famous vendor have high efficiency, high reliability and longer life time. Different technology of package are available which meets the specific requirements of the customer.